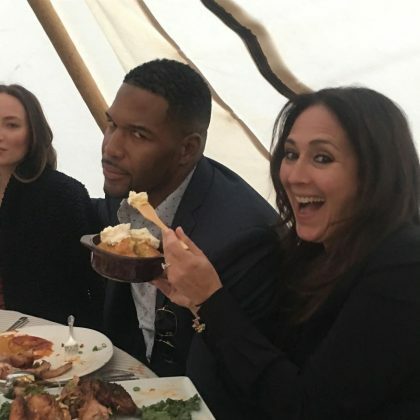 Michael Strahan ate at the Yellowstone Club in June 2017. 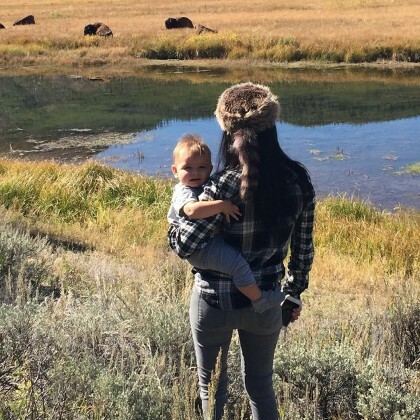 Kourtney Kardashian had a raccoon tail hat on her head and youngest son Reign Disick on her hip when she said “#justcallmedaveycrockett” and gave Lone Mountain Ranch a shoutout in September 2015. 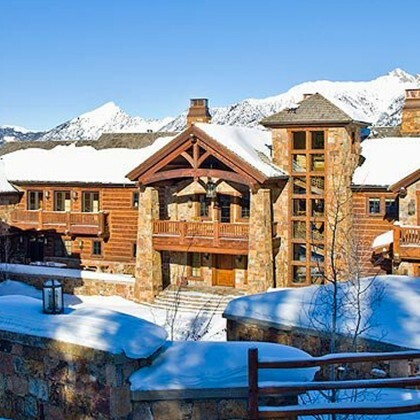 Kim Kardashian booked the Belz Chateau Big Sky for herself, sisters Kourtney Kardashian, Khloe Kardashian, and Kylie Jenner, Scott Disick, the family’s kids, and their friends Jonathan Cheban and Malika Haqq.